Ciaran Brennan makes art photography: “For most people, a picture… captures something that happened; it is a record. My pictures are a creation of the imagination, not something that happened,” he says. Brennan stages and choreographs the world around him, takes multiple shots, reworks images, and produces photographs that embody the ideas he is trying to express. 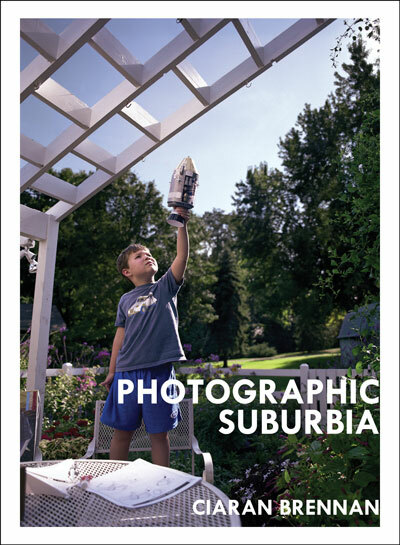 Brennan’s milieu is North American suburbia and particularly its people and its architecture. Brennan’s solo exhibition at Kasini House in December 2008 was the first significant presentation of his work. Ciaran Brennan is an engineer by trade, a scientist by education, and a philosopher by nature. Also a father and husband, Ciaran Brennan began making art after taking a course in contemporary art photography at Burlington City Arts in 2005. Brennan participated in the 2007 and 2008 editions of the Art’s Alive Festival of Fine Art as well as the Kasini House 10×10 in July 2007. 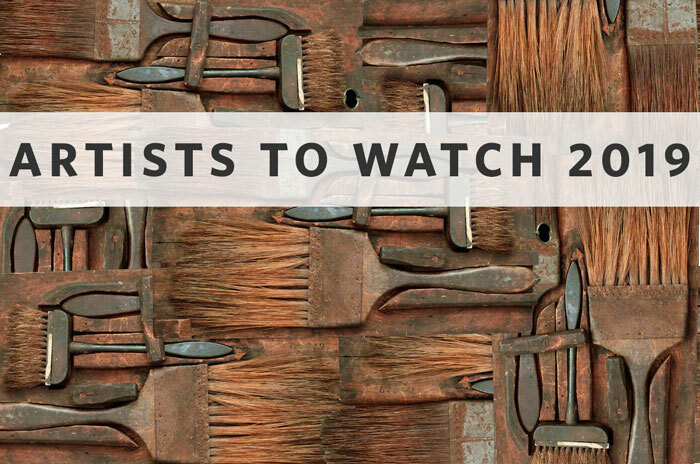 His work was included in the Danforth Museum Annual Juried Members’ Show in Framingham, MA where he was awarded their First Place Award. He was also included in the New England Photographers Biennial Exhibition at the Danforth Museum. Brennan has a Ph.D in Chemistry from the Massachusetts Institute of Technology. 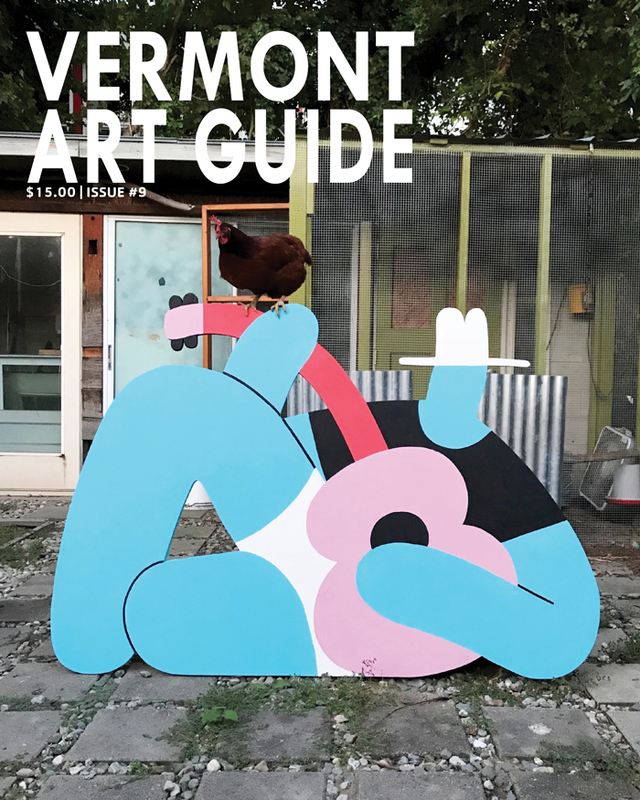 He lives in Essex Junction, Vermont. 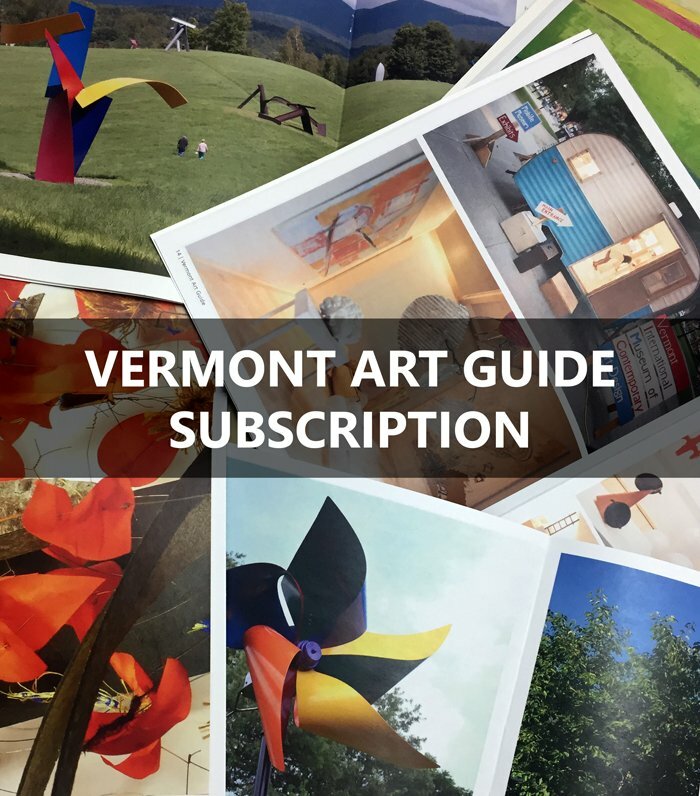 Kadour is the former Vermont editor of Art New England and co-author of the Vermont Art Guide. Kadour has contributed writing for a number of books and catalogs; most recently: Lois Eby: From Landscape to Jazz (Galerie Maison Kasini, 2010); Luis London: Reprecussions (Galerie Maison Kasini, 2010); Charles Orme: Icarus & Putto (Galerie Maison Kasini, 2010); Carl David Ruttan: Torn Passages (Galerie Maison Kasini, 2010); Helen Shulman: A Catalog of Recent Paintings (West Branch Gallery, 2009); Craig Mooney: Works on Canvas (West Branch Gallery, 2009); Photographic Suburbia: Ciaran Brennan (Kasini House Books, 2008); “Ethan Murrow’s America” in Ethan Murrow (Obsolete Gallery, 2008); introductory essay in John Matusz: Recent Work (West Branch Gallery, 2007) and “The Epic Journey: Paintings of Giovanna Cecchetti” in Giovanna Cecchetti (West Branch Gallery, 2007).